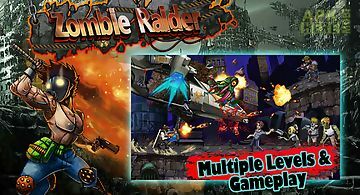 Zombie raider: halloween edition game for android description: Guide the hero though streets of destroyed cities full of hordes of bloodthirsty zombies. Destroy monsters using various weapons. 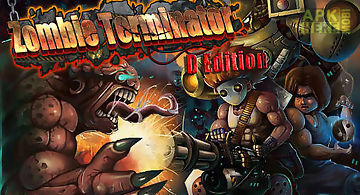 Game features: 3 different heroes many interesting levels over 20 types of weapon 59 achievements clear the post apocalyptic world of this android game from the horrible walking dead. 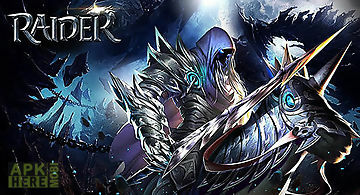 You can play as one of unique heroes each with powerful weapons and individual fighting style. Move on jumping over obstacles on the way and shooting from your fantastic weapon. Can usher in the dawn of mankind dissipate? Everything will depend on you the zombie killer! You must usher people to win the war. Dare you challenge one m.. 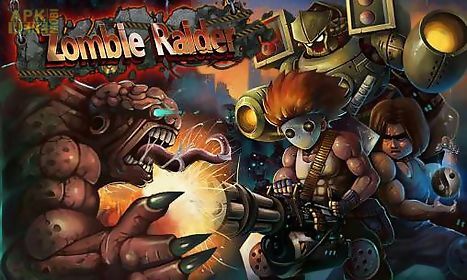 In this classic 2d zombie shooter game prepare to slug it out against the walking dead and face the demon king to restore humanity to the world. Arms yours..
Start the zombie rampage and make your every bullet count! 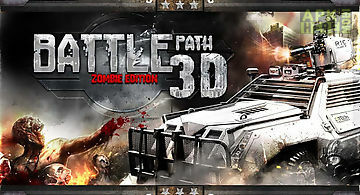 Download battle path 3d and play your new free game on android google play! 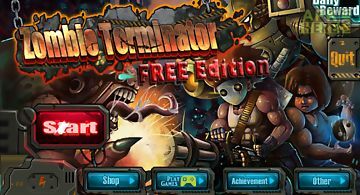 Experience the extre..
seasonal gift (limited time only) 30 000gp + 10 grenades + 10 bullet time gun zombie is back with gun zombie: halloween! Over 10 million downloads!! 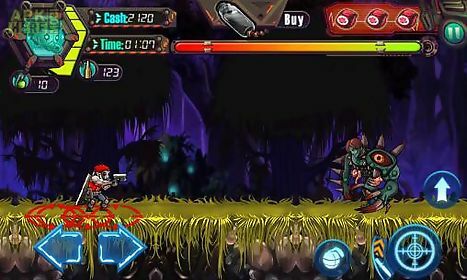 Gun z..
Guide the hero through many locations full of bloodthirsty zombies. 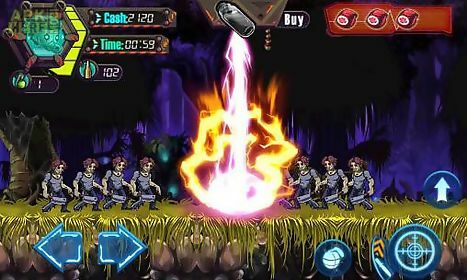 Kill the monsters with various weapons and superpowers. 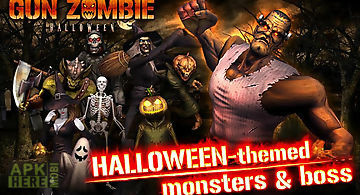 In this exciting android game y..
Do you love halloween day? 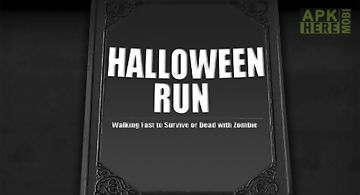 Do you love running games? Do you tap faster than the obstacles appearing on the screen? Then you should play this new addicting.. Shoot from a cannon colored bubbles. Choose such shooting trajectory which will form groups consisting of 3 and more identical bubbles. 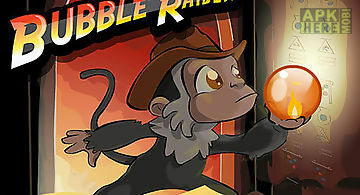 Start a journey acr..
Help an adventurer escape from furious golem. 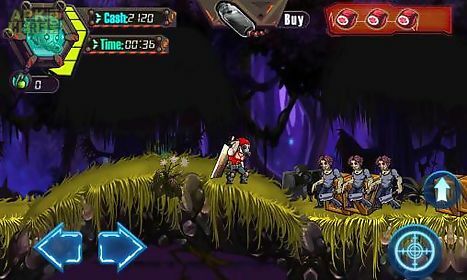 Take the hero forward help him avoid traps and pick up precious stones on the way. Train legerity of your fin.. 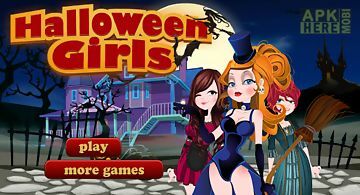 This is a halloween game with three jolly witches. It 39 s halloween and these three witches want to look great. 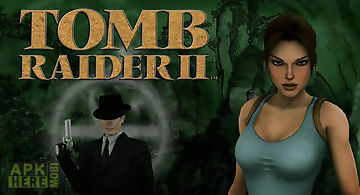 Can you find a matching make up and a fier..
Help legendary lara croft find the mythical dagger of xian that belonged to chinese emperors. Fight members of an ancient cult. The main heroine of this ga.. 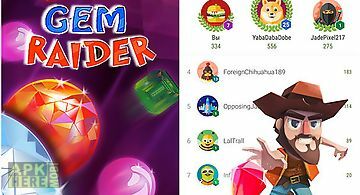 Welcome in this endless match 3 game. There is no goal and time limit. 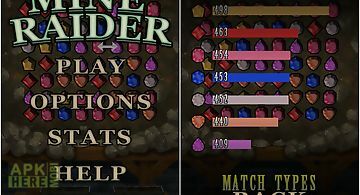 Just find and collect matching gems without interruption. Browse detailed stats abou..